Whether you're into blastbeats, poly-rhythms, jazz, latin, or just good old blues/rock, Jacob is your man. 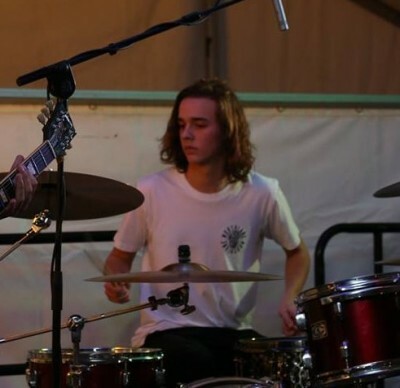 Currently studying the Future Pros course Jacob is doing his own NQF (UK) Licentiateship in Drums having just smashed the Grade 8 Rockschool Band & Instrumental Drums Exams. 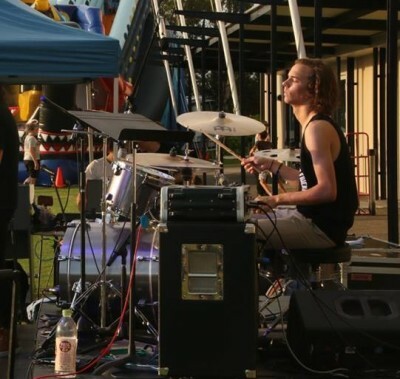 More than just an outstanding drummer, Jacob is also well versed in Theory and Musicianship and can interact across a range of instruments with excellence. Students find his manner encouraging, motivating and inspiring with feedback from parents often expressing tremendous gratitude for how their children are both treated and tutored. Like all TMA staff, Jacob is fully accredited with Child Safety compliance certifications. If you would like to have a free trial session with Jacob, get in touch now to book a timeslot. It's the most fun you'll have hitting stuff all week.